Nowadays, Tibetan singing bowls, gongs and bells are used for meditation and also for diverse music therapy processes around the world. 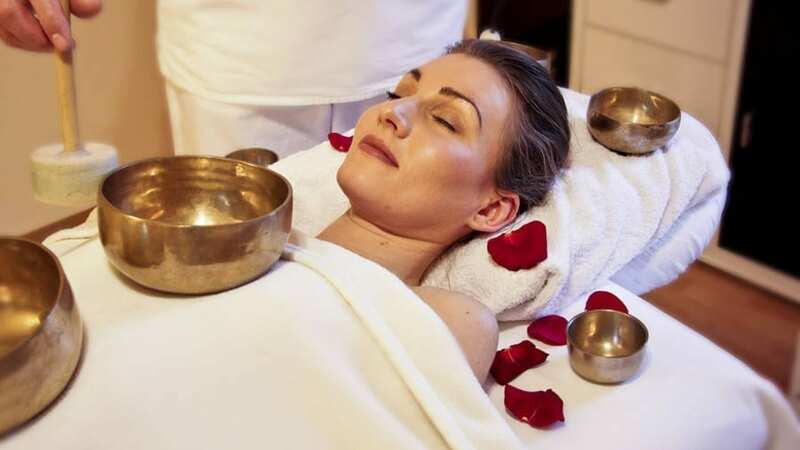 Meditating with Singing Bowls can help a lot in relieving the stress and tension. especially when you are new to the practice. 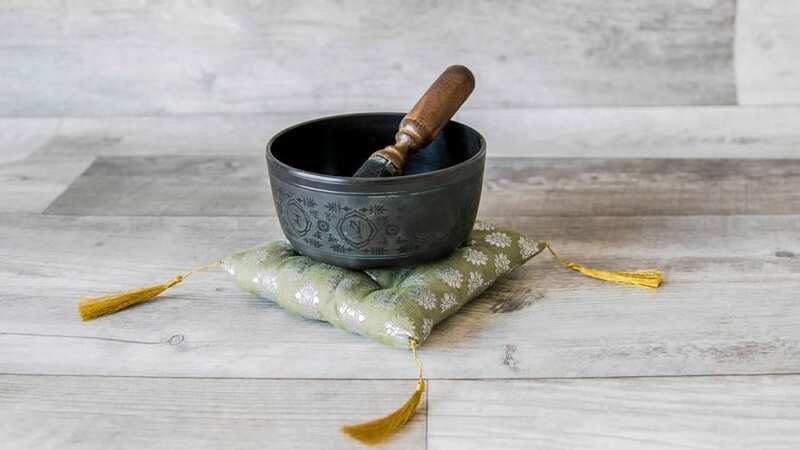 If you are new to meditation, Sound of Tibetan Singing Bowls can help in reducing feelings of tension, stress and anxiety, faster.